Located on Noida-Greater Noida Expressway. It enjoys excellent visibility and connectivity to Delhi and other parts of NCR, adjacent to Unitech Info Space, Sector 135 Noida, a notified and operational (IT/ITES) SEZ. 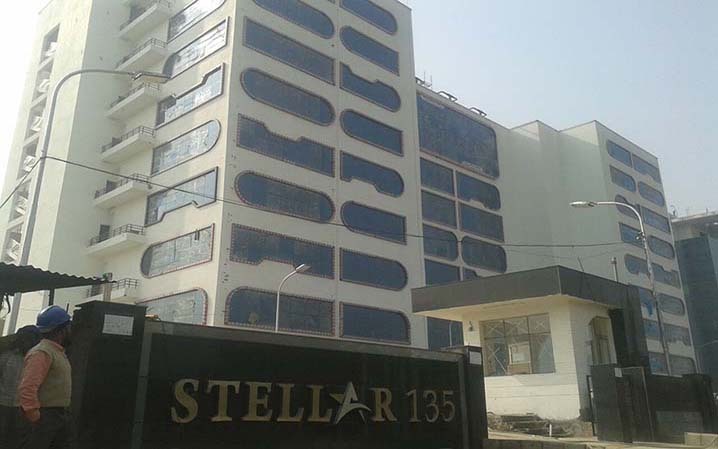 Stellar 135 Noida is strategically located on noida expressway on sector 15 noida where many Mnc like Metlife, Accenture, Tcs, Tata communication and Steria are performing their operation. Approx 60,000 sq ft area is already leased to Genpact India. 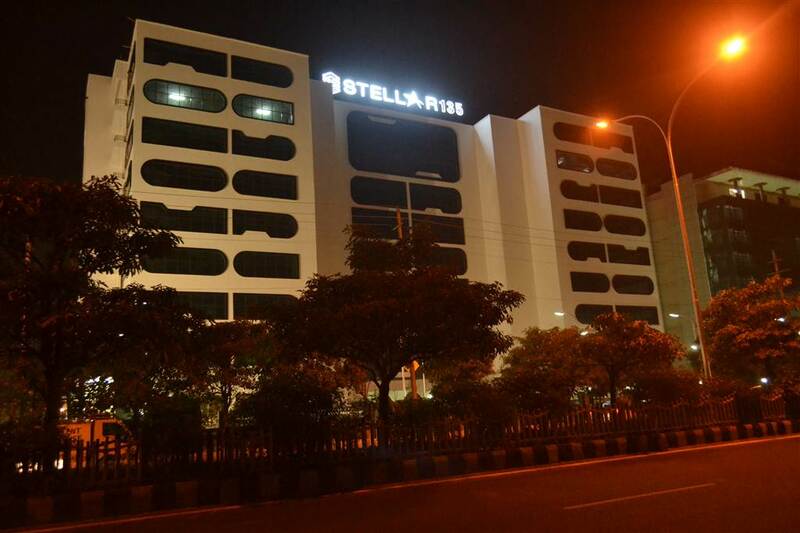 Stellar group is a renown developer in north-india they have already delivered many iconic commercial towers in noida like stellar It park , stellar business park etc. stellar ventures pvt ltd is very financially sound group that is already involved in Banking, Hospitality , information technology and Real estate.They have already delivered approx 2 milion sq feet area and in next 3 years they are about to deliver 3 milion sq feet more area. 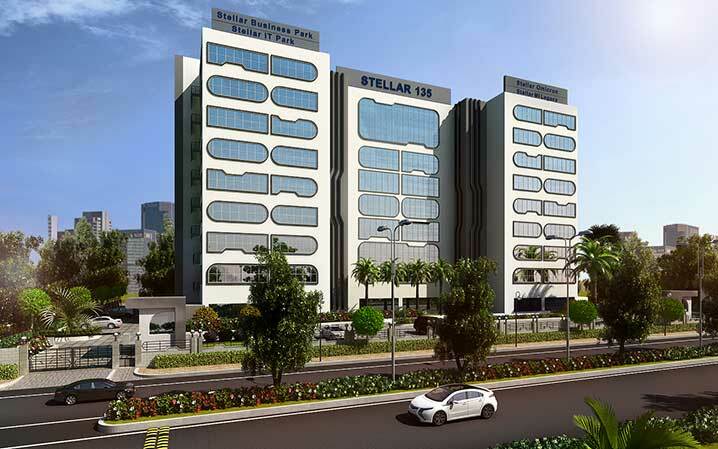 Stellar 135 offers you a wide range of office space starts from approx 1718 sq ft to 30,600 sq ft floor plate. They offers you a fully furnished or warm shell office spaces as per your preferences. This iconic Tower Fullu loaded with all modern amenities like centrally air-con, multi- cushion restaurant, Gymnasium, conference hall and common food court with buffet system. This building is pre-certified green building by Indian Green Building council, this building is having 24*7 , 3 tier security system and uninterrupted water and electrical supply (with 100% power Backup).